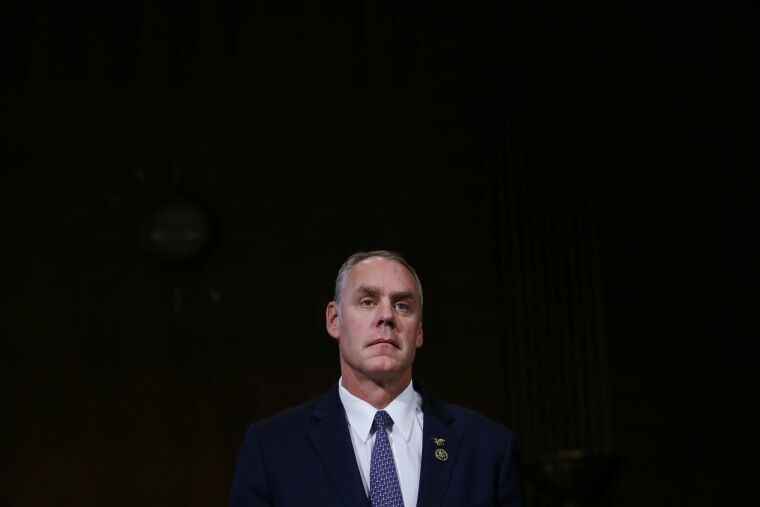 WASHINGTON — Interior Secretary Ryan Zinke says he's taken three charter flights since March, including a late-night trip costing more than $12,000 from Las Vegas to his home state of Montana in June. Zinke says no commercial flight was available at the time he planned to speak to Western governors. Zinke said Friday he also traveled by private plane in Alaska in May and the U.S. Virgin Islands in March. Zinke wants to expand energy production in Alaska, while the Interior Department oversees the three U.S. Virgin Islands. Zinke says he also went on a military flight with the agriculture secretary to see wildfires in Montana. Zinke says his travel was approved in advance by Interior's ethics officials. He says he works to "make sure I am above the law and I follow the law."